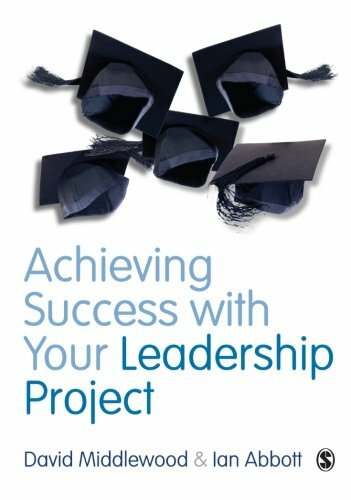 Amazon.com description: Product Description: This book gives a complete guide to carrying out and completing a project or dissertation which has a leadership or management focus. It is written in accessible, jargon-free language and provides practical advice in all the relevant areas of research and its reporting. The authors provide case examples of students' work from a range of contexts. They give guidance on what pitfalls to avoid, and show clearly how to structure the project, write a literature review, present personal research findings, as well as how to understand different kinds of research, assessment, and maximizing tutorial support.